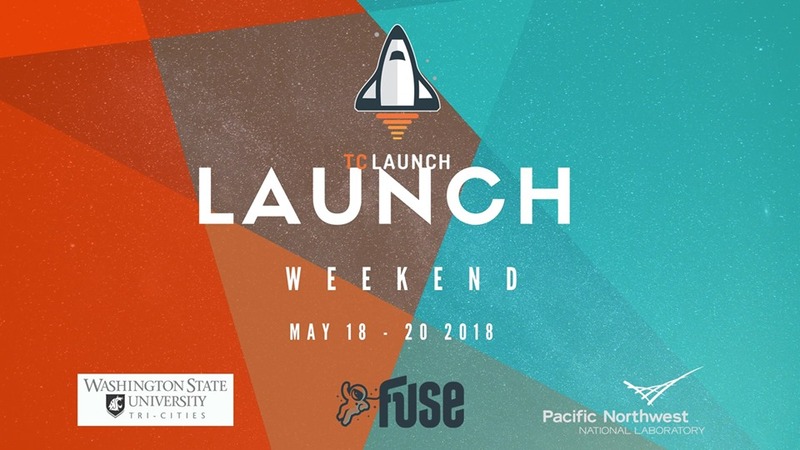 Launch Weekend with a Twist! 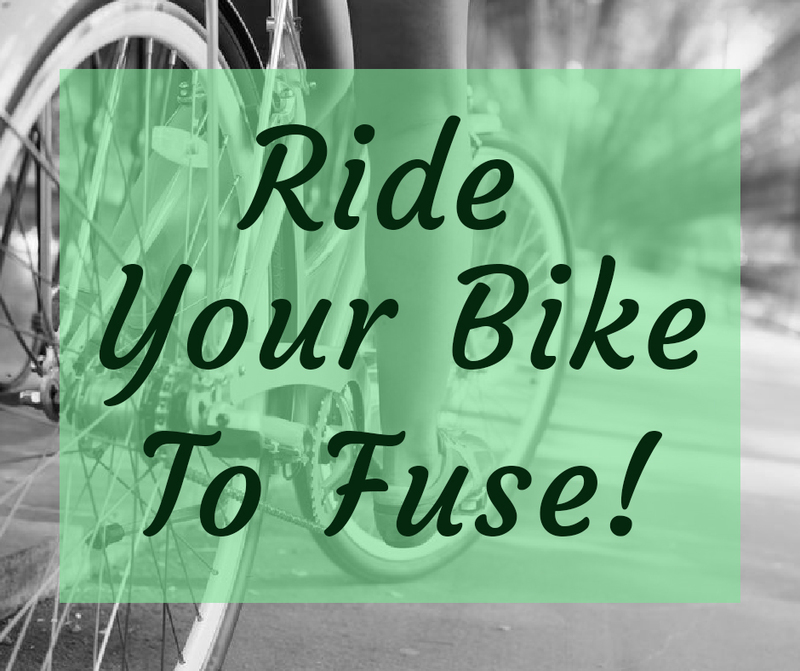 Ride Your Bike to Work Day is May 18th!!! In a previous post, I may have mentioned: Bike to Work week is May 14th–18th, and Bike to Work day is May 18th! Pledge to ride your bike to work on May 18th, and Tweet about it using the hashtag #BikeToWork!